Hi Fi Productions provides dueling piano shows in Wichita, KS and surrounding communities. We get the party started with two piano players (and optional drummer) playing all your favorite hits. From classic songs to requests from your guests, we play a wide variety of music styles and songs. 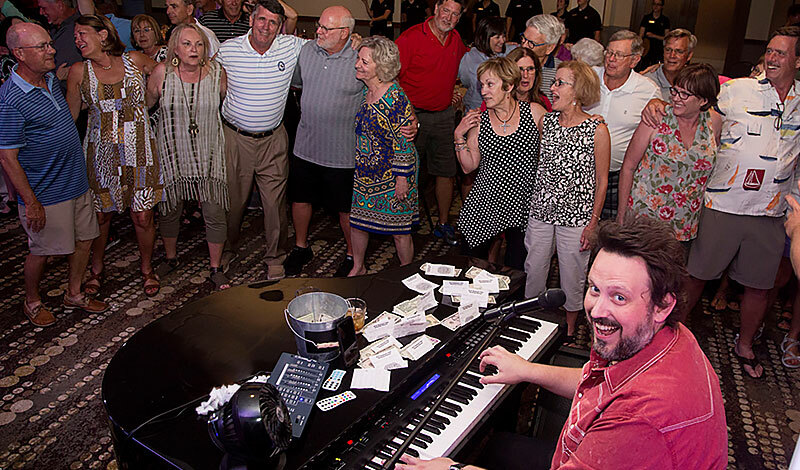 Learn more about our private dueling pianos events. Hi Fi Productions provides wedding DJ services in Wichita, KS and surrounding communities. We start the after party, and keep it going all night! Our DJ services provide you with the type of atmosphere you’re looking for: classy, fun, and energetic. Learn more about our packages and options. We Keep Your Party Going! 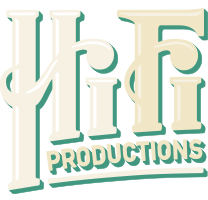 Contact Hi Fi Productions in Wichita, KS for a free quote. 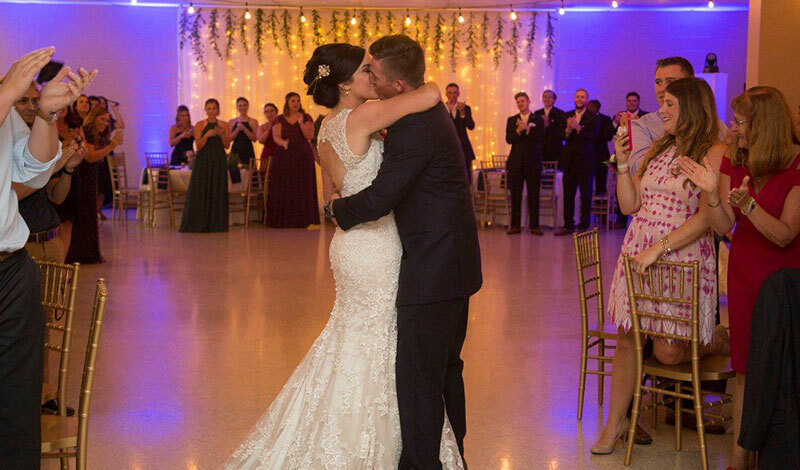 Whether you’re hunting for the best wedding DJ in the Wichita area, or you need dueling pianos playing at your private event, we’re ready to get your party started and keep it going. But don’t take our word for it, read our customer reviews on WeddingWire and Facebook and see for yourself.